Autoropa & Drop Off Nordic have an exklusive cooparation since 2014. Drop Off is the main supplier for Autoropa with our exklusive ceramic protection. 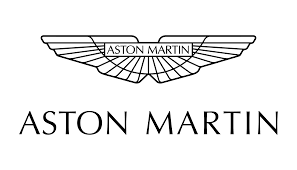 Autoropa, swho is the general agent of the car brands Ferrari, Bentley, Maserati and McLaren and others, will from April 2014 compulsory to coat all cars from these four brands. that is unique and a one of a kind within the buisness of ceramic protection in the North!